It’s time to meet up with the Bruthaz again, this time in Wilton Manors, known as the “Gayborhood” of South Florida. Our host hotel is The Grand Resort and Spa, Ft. Lauderdale’s premier gay men’s spa-resort. 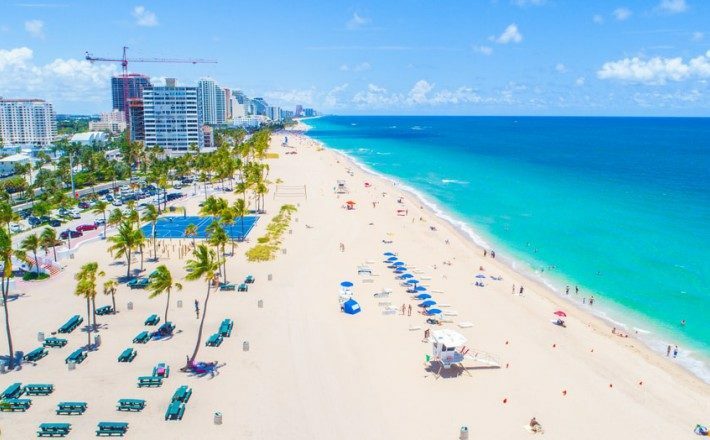 Not only does this hotel have a lot of great amenities, it’s just a block and a half away from the Ft. Lauderdale beach, and a few short blocks from the gay beach at Sebastian Street. 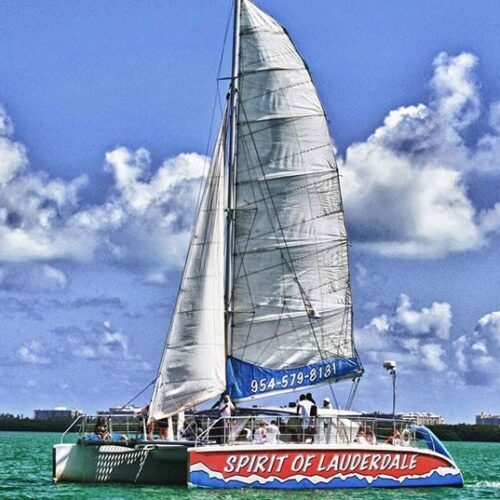 They are close to all the attractions and nightlife in the Fort Lauderdale area. The Bruthaz plan to let it all go in the spacious pool, clothing optional jacuzzi area, outdoor patios and showers, and in the all men’s spa. There are a variety of room types and low season rates are available. Room rates will increase in 2019. It’s best to book your room now to reserve your space in this boutique hotel. A first night deposit is required. Book Now at http://grandresort.net/reservations Or Call 1-800-818-1211. Tell ’em your with MBB! More info at www.miamibeachbruthaz.com. Let’s get it in July!